Whenever there is an MT3 specific update, I will call it out like this. MT3 has dropped support for MSMQ (read about that) but has officially adopted Azure Service Bus as an in-the-box supported transport. To view the code for MT3, select the “mt3” branch in this GitHub repository. The original article used a separate Configuration class to handle the common configuration tasks for both the publisher and subscriber. MT3’s configuration code is much simpler and, for clarity, I’ve moved the appropriate code into the publisher and subscriber. We’ll make the publisher a very simple console application that just prompts the user for some text and then publishes that text as part of a SomethingHappened message. 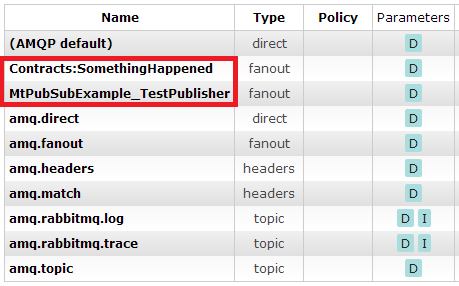 Add a new Console Application project called “TestPublisher” to the solution and add a new class called “SomethingHappenedMessage.” This will be our concrete implementation of the SomethingHappened interface. You’ll need to add a project reference to the Contracts project. Now, in the Main method of the Program.cs file in your Console Application, you can put in the code to set up the bus, prompt the user for text, and publish that text onto the bus. Real quick first, however, it’s time to head to NuGet and pull in MassTransit. The quickest way to get everything you need is to find the MassTransit.RabbitMq package and install that. Doing so will install all of MassTransit and its dependencies. 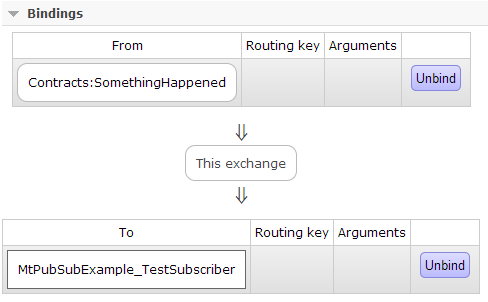 In MT3, most operations are asynchronous, including the Publish() method. However, there is no need to await the call to publish here. MT3 now requires an explicit call to start the bus, returning a handle that you can use to later stop the bus. Notice the Wait() method chained to the Stop() method. This is because the Stop() method is asynchronous. If you were calling Stop() inside an async method, you could await it. However, since this is a simple Console app, we are just blocking the thread until the shutdown is complete. 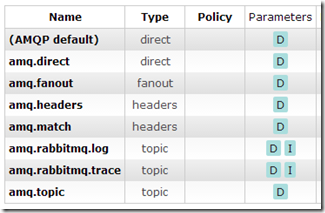 MT3 doesn’t require creating a queue if you aren’t hosting an endpoint. 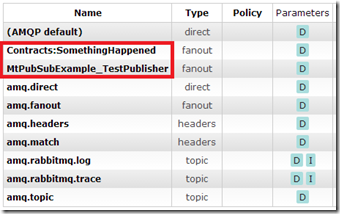 So, for our publisher, the MtPubSubExample_TestPublisher queue will not be created as it was in the original post. The final piece of the puzzle! 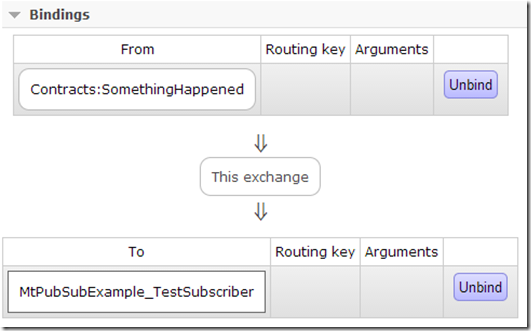 Add another Console Application project to your solution and call it TestSubscriber. Again, add project references to Contracts and Configuration and then add the MassTransit.RabbitMq and MassTransit.Log4Net NuGet packages. Don’t forget the -Pre switch to get the pre-release version of MT3. 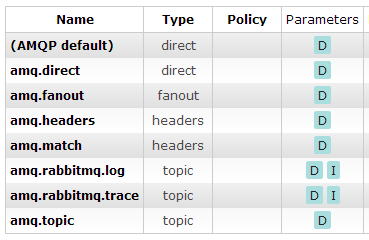 Notice we are now passing a queue name to the new ReceiveEndpoint MT3 method. Make sure not to share this queue name with other applications. Hopefully, this post was helpful in getting you off the ground with MassTransit 3. I will work on updating more posts like this one. 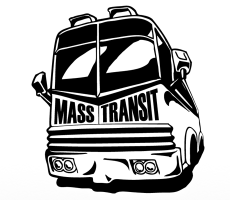 ← MassTransit versus NServiceBus: FIGHT! Great article. I followed the previous one as well for the previous Mass Transit version. I’m struggling slightly with one part of this – when I stop the consumer my messages are automatically moved to a queuename_error queue whenever they are published. Is there any way to prevent “undelivered” messages being moved to the error queue and simply being queued in the main queue until the subscriber/consumer starts up again? Great post. Thanks for taking the time to update your original post to v3. I used this post as my first attempt at MassTransit. It worked really well. I hope you are able to find time to update some of your other posts to v3 as well. The received messages after subscriber restart are not in correct order? Probably it’s multi-threading issue because queue is FIFO. Could You give me some explanation about.Thank’s. How do I create a temporary queue with MassTrasit 3.0. I know how to do it with 2.0 but the same is not working for 3,0. Thanks for the help! I’ll add a question for Chris on that thread. Hi, tanks for the post. I am looking for the ServiceBusConfigurator in masstransit 3. thanks very much. I need your help, I am studying from your real world example. I updated this version to mass transit 3.
loosely coupled example not run with separate solution. I separated the console project and run both (solution1– console and solution2–web) but the console not found new messages. can you guide to me.